The England legend has revealed 'he was like a sponge' learning about management from Klopp while the two worked together at Liverpool. In an interview to the Guardian, Gerrard reveals he tries to watch Klopp in action to observe his way of running a team from the sidelines. He said: “I was like a sponge, watching and learning. "I watch him on TV and see how he handles situations." The Liverpool legend concedes it is impossible to emulate Klopp's unique management style but says he stays in touch with the Liverpool boss, who always makes time to give him good advice. He said: "I could never be Jürgen with his charisma and energy. "But if I can take a few things from him it will be such a help. 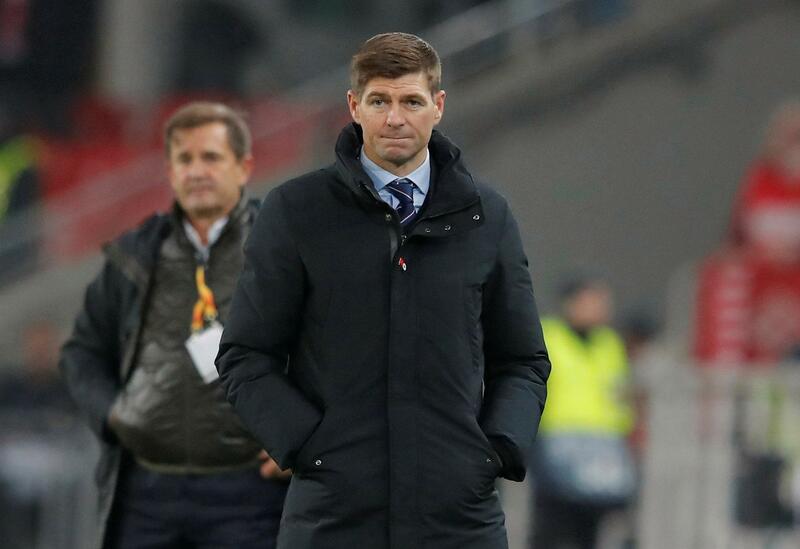 The ability to take one day at a time is for Gerrard the greatest lesson he learned from the ex-Borussia Dortmund coach – and a skill he still works on implementing into his managerial life. Gerrard said: “Jürgen’s really good at switching off. When the game is on he’s very emotional but once it’s over he can park the emotion. "That’s why he’s so good at handling the pressure. After cup finals and a big setback he’ll be the one to start the party. "Tomorrow is a different day and that’s a big lesson I have to learn. Earlier this year, Klopp said he had followed Gerrard's Rangers and was full of praise for his former player after the Old Firm Gers lost 1-0 to Celtic in September. He told Sky Sports: "He [Gerrard] is doing well. I am not sure what the Rangers fans expect but the start was brilliant actually. "Then you lose against Celtic. Wow, what a surprise! That is a top team in the league. "Celtic were not 50 or 60 per cent better like in the last few years so they are coming closer."